After the Airbus Factorie Tour we headed south. Our ultimate destination was Montpellier, France. The total distance between these two Cities is 242 kilometers and should take about 2.5 hours without stops. 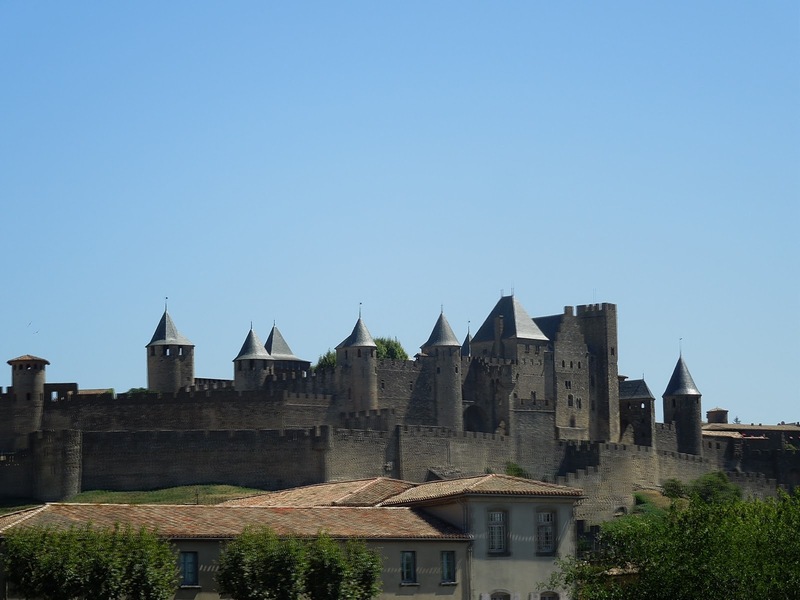 We wanted to stop in the medieval town of Carcassonne which is just 96k from Toulouse. I wanted to stop here because this City is referenced many times in my French textbook (yes, I’m still taking classes at Alliance Francaise). I wanted to wander around this ancient City, find the Youth Hostel (another key location from my French Alter Ego text book). We parked in Carcassonne and walked about 15 minutes up to the old City. This place was a total tourist trap. It was absolutely packed with tourists. The streets were lined with postcard and t-shirt shops. 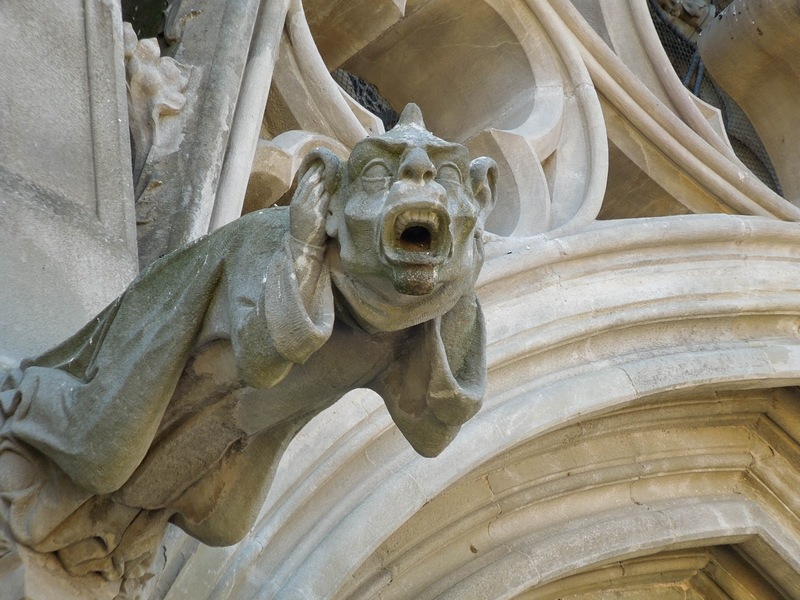 You could buy poorly made medieval trinkets or tour books in one of 15 different languages on every corner. The worst part — there is no Youth Hostel in Carcassonne! Now that was the most disappointing part of the whole City. 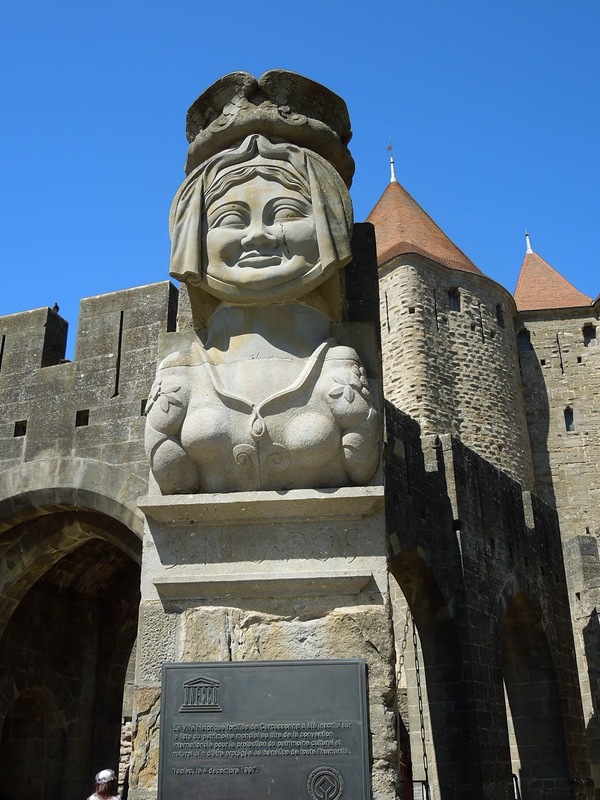 The history of Carcassonne is quite interesting though. 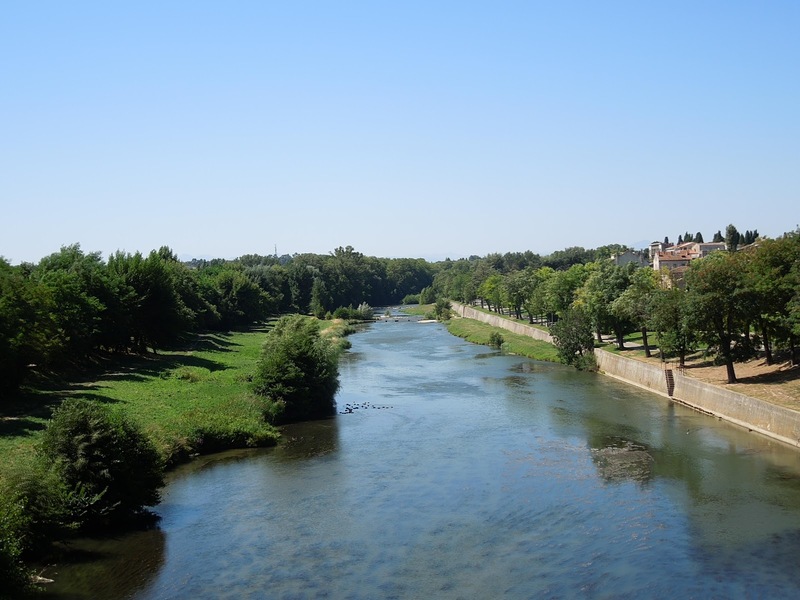 Around 800 AD (the story goes), the old walled City was under siege by Charlamagne and almost ready to fall. The City had almost no food – they were nearly defeated. A woman stuffed her last remaining pig with all the food she could find (the pig was still alive). She then tossed the pig over the City walls and when it hit the ground, it burst open. The army laying siege saw this stuffed pig with all this undigested food and they realized that their must be a near unlimited amount of food stored inside. The siege would not last. The army packed up and moved on. The City was saved…or so the tale goes. 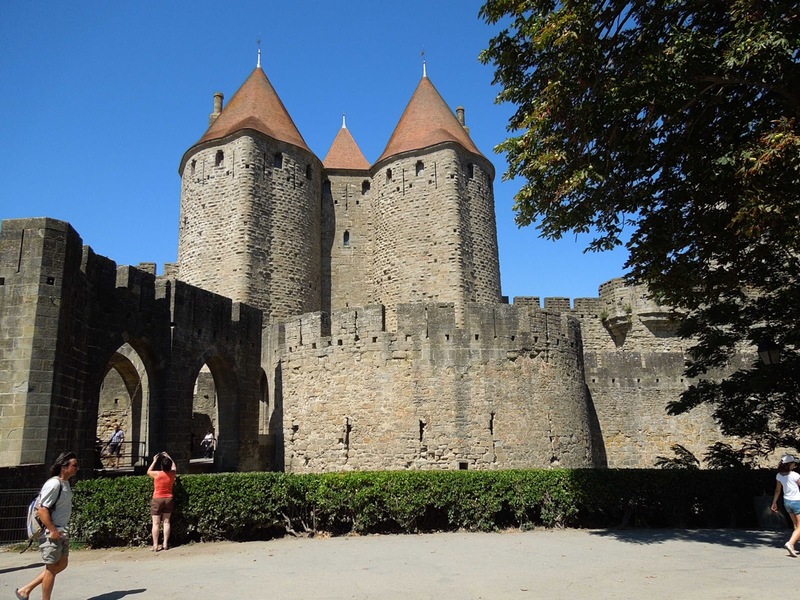 The Medieval City itself was beautiful, but Carcassonne was a mess – I would not go back. The tourists just made me miserable. 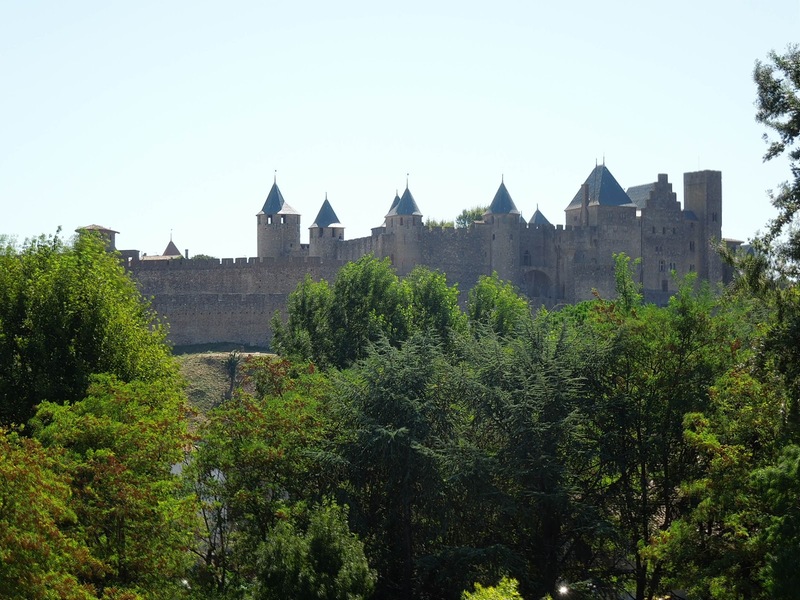 Have you been to Carcassonne? 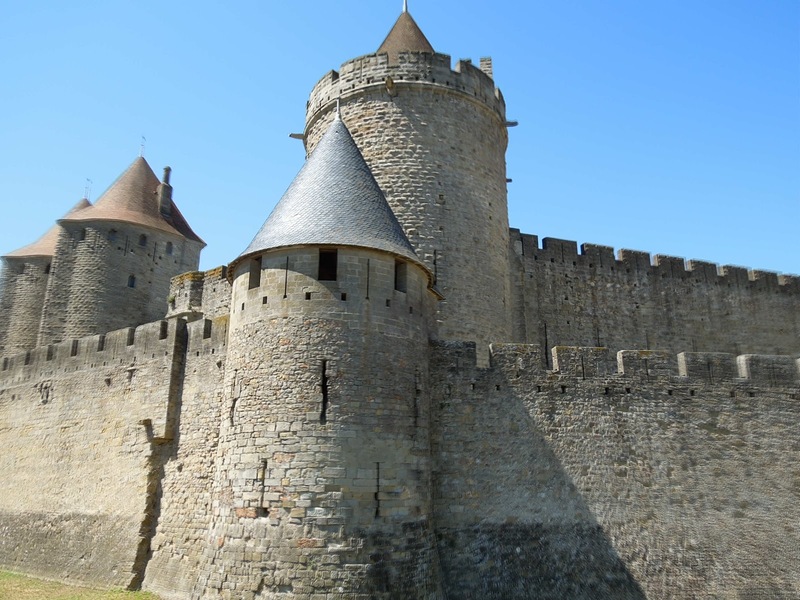 Are you studying French with the Alter Ego books – did you want to go find that woman who works at the Carcassonne Youth Hostel? By Tim in Travel on November 13, 2012 .